Mr. Plod is one of the most admired cartoon characters. Considering its popularity amongst the kids, we bring forth the Mr. Plod Sculpture. 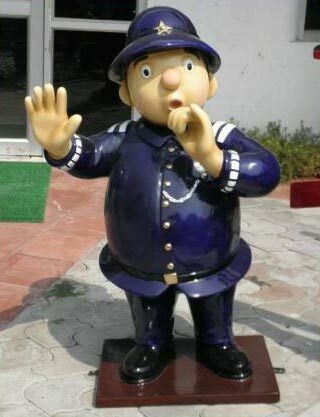 The Mr. Plod Sculptures can be availed in different poses and sizes from us. We are a renowned name as Mr. Plod Sculpture Manufacturer and Supplier in Punjab (India).